We offer the ability for any Managed Print Service’s Reseller to ‘up’ sell a sale to a customer by adding print/copy/scan control and tracking by utilizing our product offerings. These products range from our PayStation line of products through to our Pay 4 Print offerings. Perfect for coffee shops, grocery stores, office supply locations, hotels, government offices, libraries, schools or anywhere you require control and payment for prints and copies from an MFP, ITC Systems is here to help. 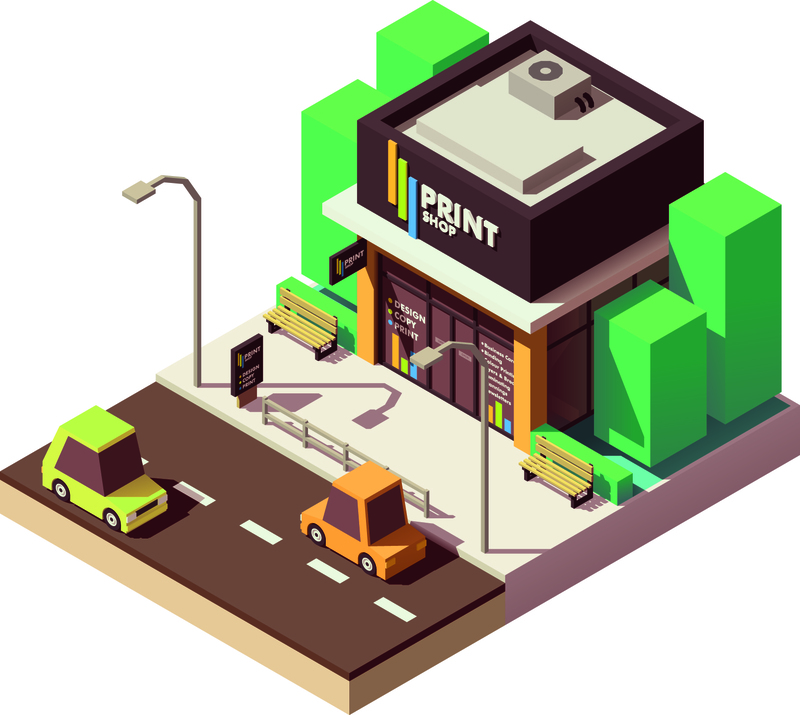 Our Print Manager software powered by GoPrint allows for the control of all print-based activity locally, through a network or remotely through the internet. The software can apply rules to enforce your print policies. It provides full control over a fleet of MFD’s letting you manage and control printing whether it be for tracking, quotas or pay-for-print charging thereby minimizing waste and maximizing productivity. Whether you want to charge for MFP usage or control PC usage, it can be done with a pre-paid cash card or with credit/debit cards for quick and easy payments for copy/prints or scans in any location.